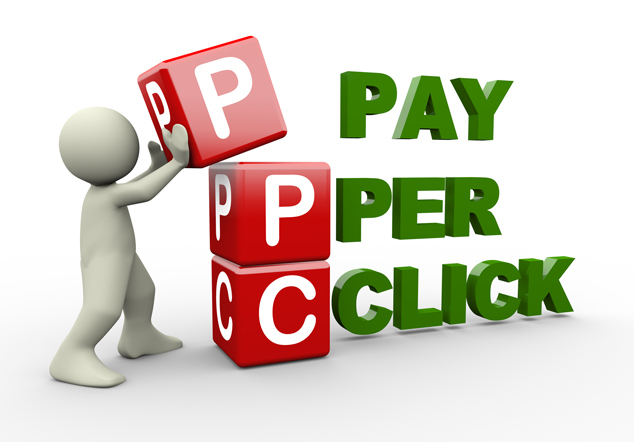 PPC management services enhances top position on search engines and helps in improving the ranking of websites. Pay-per-click methodology increases traffic to your website and imporvises SEO strategies by testing upon different keywords, furtherly benefits overall Internet marketing strategy, SEO plans armed with facts, not assumptions. At Hire Software Expert, our PPC experts practices various industry leading tools & best platforms which helps you at every stage right from–account management to tracking results, sharing insights, bidding & managing campaigns at scale. At Hire Software Expert we practice paid marketing services wherein we can enhance visibility, improvise traffic & generate leads with highest performance. Google adwords certified professionals at Hire Software Expert crafts effective ads and fixes them in a prominent position . Brilliant designers available for assistance. Users experience at it’s best.